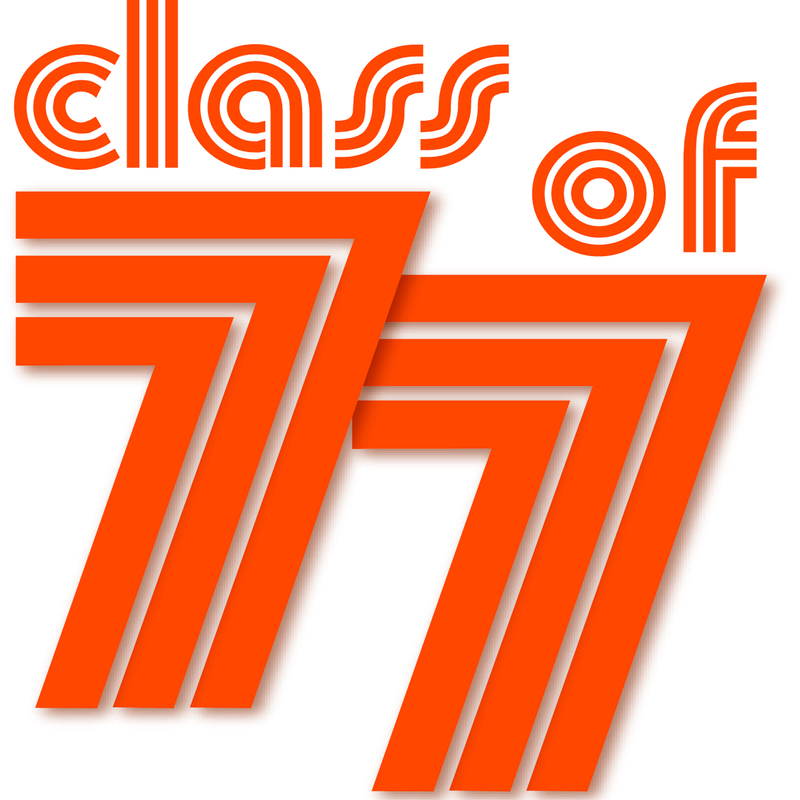 ‘Class of ‘77’ was written in 2004, initially as a book, by Australian author, David Hines; he then added the lyrics and music later. The City of Cockburn’s ‘pioneers of theatre’ and the Phoenix Theatre Inc. are presenting this sparkling Australian musical. The show is being performed in the Memorial Hall. 435 Carrington Street, Hamilton Hill. This very friendly company, motivates and chaperons actors and actresses with all levels of capability, encouraging them to simply have fun and reach their potential. Act 1 is 1977, and shows a typical bunch of high school kids. After the interval, Act 2 shows the 15th anniversary, class re-union in the same gym. ‘Class 77’ is a two and a quarter hour show that can be seen each Friday and Saturday night at 8.00 pm until 27th May. There are Sunday matinées on 21st and 27th May at 2.00 pm. The show is suitable for all ages. The theatre foyer has a wonderful display of furniture and memorabilia of the 1970s. You can buy a ‘Class 77 Yearbook’ – a superb programme by Em Rose, Sally Newman and Nick West – whilst you listen to an LP being played on a portable record player. The main set – by the Muller family – is a school gym, with tiered seating against the brick wall. Stage managed by Nikita Harwood, Luke Newman and Shaun Griffin. The lighting design was by Alex Coutts-Smith, and operated by Brett Muller; the soundscape and headsets being operated by Chris Heindl, Zoe Lavender and Jason Hawkes. The musical direction was by Sean Williams who had to work with a range of catchy tunes, but the disc supplied by the copyright owners sounded ‘clipped’, lacking the quality of the high and low notes – or was it the disc player settings? With a cast of 21, with variable singing talents, the vocal direction by Darren Bilston was quite a task. The cast sang well, with several of the women having heavenly voices. Thanks to the choreography by experienced Zoe Jay and her talented 15-year old assistant, Bella Woodhouse, many of the dance numbers shone. Director Em Rose, in charge of her first show, managed to keep the action interesting, with some good numbers. With Sally Newman and Rachel Vonk, Em Rose also designed the colourful, flower power costumes, jumpsuits and flares. The styles and colour topped off the picture. An interesting look at life a couple of decades ago, fond memories.